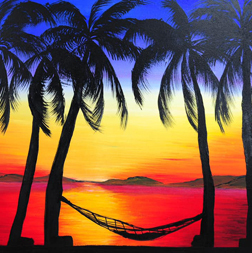 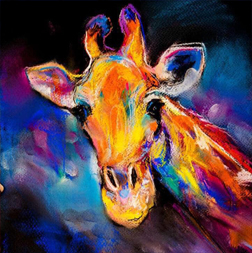 Come enjoy an evening learning to paint with Pure Life Designs at G Street Bar & Grill. 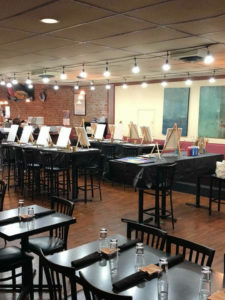 We have monthly classes for you to brush up on your painting skills while enjoying a glass of wine or one of our premier cocktails paired with one of our tasty appetizers. 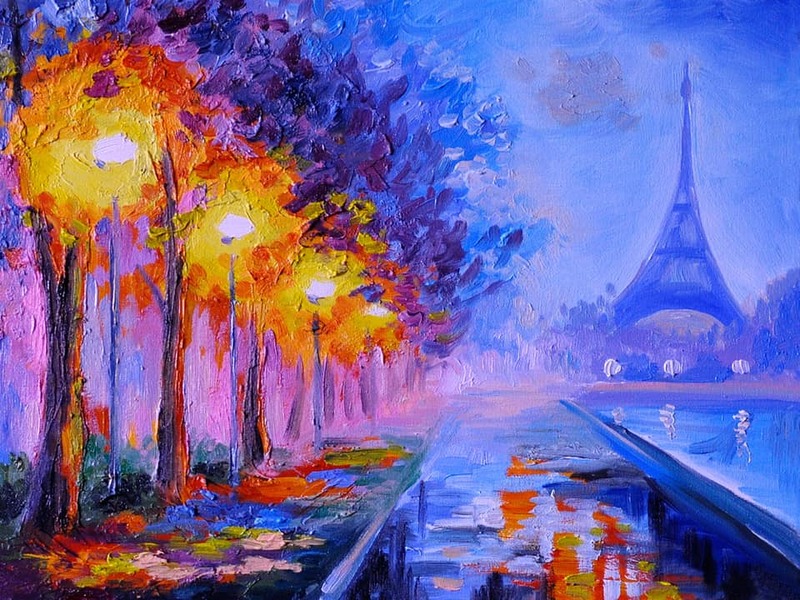 The class includes all supplies & instruction needed to create a beautiful piece of art as well as a delicious food & a glass of wine or beer.